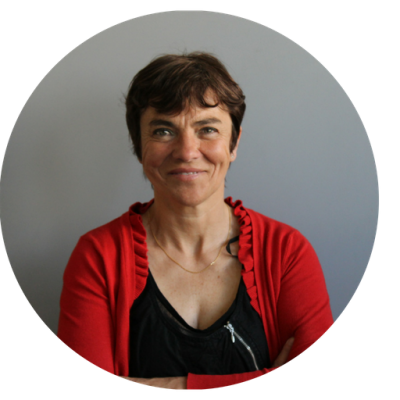 nne-Marie Delort is a senior scientist at the CNRS, she is working at the Institute of Chemistry of Clermont-Ferrand in France. In addition to a general background in chemistry and molecular biology, Anne-Marie Delort’s expertise covers Microbiology and Metabolomics. She specifically studies microbial metabolism in relation with the environment. She has been a pioneer in studying the microbial population in clouds. 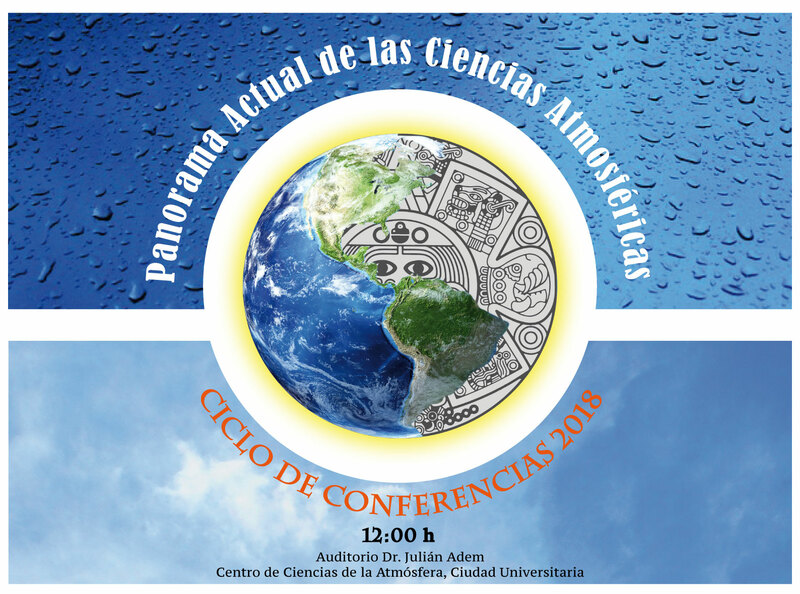 Recent studies concern the adaptation of microorganisms to atmospheric stresses and the role of microorganisms in atmospheric chemistry and physics. This includes the transformation of organic matter, interaction with oxidants, formation of Ice Nuclei and Cloud Condensation Nuclei (biosurfactants). Her group is part of MetaboHUB, the French national infrastructure of excellence in metabolomics and fluxomics. She has published 135 papers in international reviews and 16 book chapters. She has been an invited speaker in 64 national and international conferences.